Multa Nox is the recording and performance project of Sally Decker, New York City-based musician and writer. 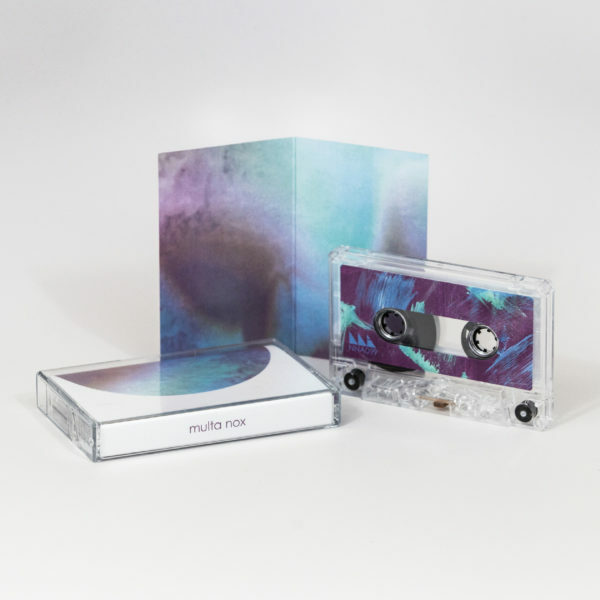 “Living Pearl,” her latest release for NNA Tapes, thoughtfully explores the nexus between music and emotion, using vivid electronics as a portal of connection between the mind and the heart. Decker’s backgrounds in music, poetry, and sound art all work in conjunction to create a harmonious sonic environment where light and darkness ebb and flow throughout one another, finding a highly personal voice among the diverse lineage of ambient music. 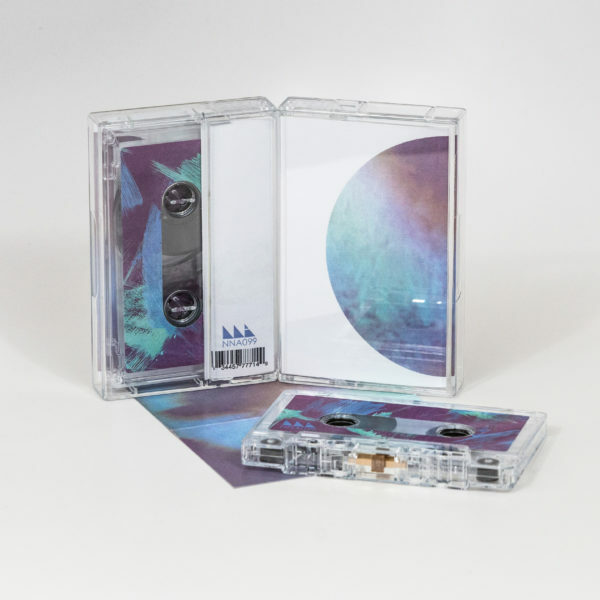 Through her use of the synthesizer, Decker investigates the way the evocative qualities of electronic music can elicit emotional responses from the listener, constructing understated melodic phrases that are ripe with warmth and nostalgia, like looking at a faded family photograph. These lines of varying texture and tone shift fluidly across each other, coming in and out of focus in layers in a manner similar to that of visual art or cinema. Multa Nox works with a refreshing purity where all elements mesh into a singular whole, rather than focusing on separate components of technology to convey ideas. 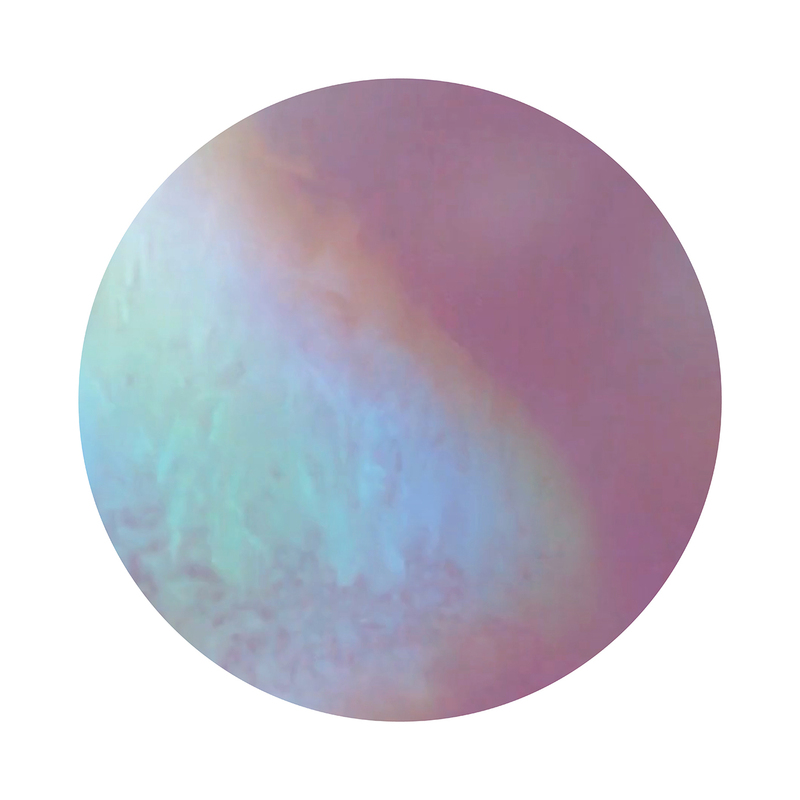 The resulting melodies are like clusters of beautiful simplicity that float throughout a colorful landscape, like cells that make up a larger musical organism. Rhythmic devices are introduced subtly, creating a propulsion and momentum that carries the composition forward, never erupting into the driving force of a proper beat, but rather acting as a biological pulse that gives life to the music. Decker injects further humanity into her compositions by utilizing acoustic elements as well, such as human speech and field recordings. By obscuring and abstracting her own voice through techniques such as whispers and cut-up dissections, Decker produces fragments of enunciation that function as textural rather than narrative elements. On tracks like “A Body Holds Still,” the gritty sounds of traffic and noise in an urban environment are introduced, reminding the listener of the sharp edge of reality. By combining these field recordings with her manipulated vocal samples, a soft, delicate layer is injected into an increasingly menacing sound world, conveying a stark juxtaposition and vulnerability that can be reflective of our methods of reconciling our innermost conflicts. From this ominous squall, melodic splendor once again emerges like rays of sunlight through clouds, demonstrating a cyclical nature that Multa Nox is able to harness with a sophisticated poise. It is through this musical methodology that Decker is able to mine the subconscious in order to communicate the mystery within the emotional moments we experience as human beings. This establishes a universal connection through music where tone, texture, resonance, dynamics, and harmony function together in vibrant unison.